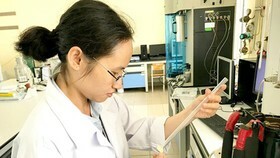 With a huge database on Geographic Information System (GIS) collected after many years to be used in various applications of different departments, agencies, and districts, the platform of HCMGIS is expected to greatly contribute to the common database of Ho Chi Minh City (HCMC) while allowing easy integration into new software. GIS is a system consisting of human beings, hardware, software, a database and procedures with professional expertise, regulations, criteria, standards, guidance, management policies, specialized and information technology knowledge. It is considered as a support tool in making many economic and social decisions of the government as well as businesses and individuals thanks to its ability to collect, manage, analyze, integrate, and access information in a unified map based on the grids of input data. 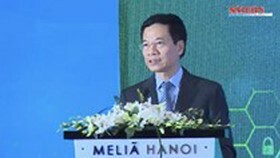 According to Mr. Pham Quoc Phuong, Head of HCMGIS (a member of the HCMC Department of Science and Technology), there are several applications developed on the platform of HCMGIS, such as the system to manage infectious diseases to connect information among 79 hospitals and monitor all 322 wards, 17,394 civil groups in the city; or the system for family registration books in District 9, Thu Duc District, and Nha Be District in order to better control the social security of neighborhoods; or the application to monitor tourism status in District 6, District 10, Phu Nhuan District, and Binh Tan District to help holidaymakers select necessary information for their tours while popularizing local cultures more easily. 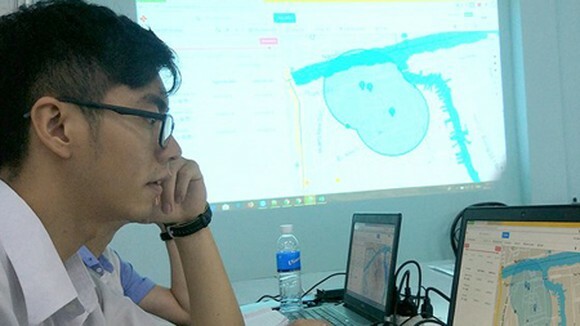 The HCMC Department of Science and Technology has built a comprehensive model for the implementation of GIS with the participation of many departments, agencies, and districts. 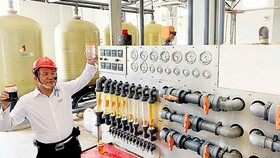 Besides the above examples, the center of the city has also begun the task of developing services and applications for a smart city, including a system to manage cultivation land for vegetables, a system to monitor forest products and wild animals, a system to control environmental database for industry and commerce, a system to monitor water quality and the environment for the Preventive Medicine Center of HCMC, an application to manage distribution systems in the city. HCMC has also built a HCMGIS geographic information portal to provide an integrated information platform and shared database for geographic space as well as maps. Data providers are able to upload new data onto the system, enter metadata, and edit data display features. Users can flexibly access these data to edit and share maps, download information from the system under various formats. At the moment, HCMGIS Portal has 64 levels of data on the population, locations of health institutes, schools, restaurants, street systems, and bus routes, all of which are uploaded by districts offices. Users are, therefore, able to access any information of their needs using available filters. 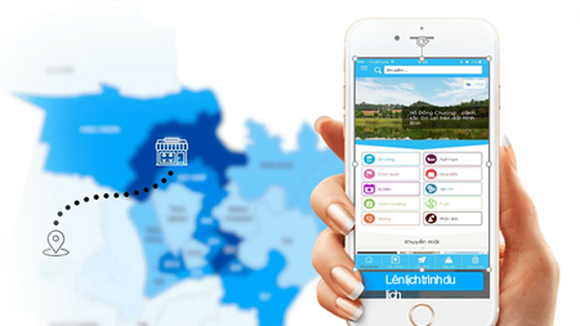 The results will be displayed precisely on maps, which makes it much more convenient. 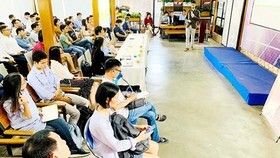 After experiencing HCMGIS StoryMaps, Mr. Vo Phi Vu, founder of the project SharingFarming.Net, commented that all features of the system were very useful and necessary for tourism, transport, and logistics startups, yet they needed wider spreading. 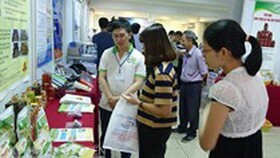 Recently, the HCMC Department of Science and Technology has launched the contest ‘GIS Solutions and Products for HCMC 2018’ to collect promising products based on HCMGIS that can address many practical issues related to urban infrastructure, the society, smart city building. 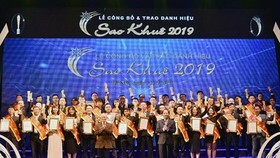 All winning products will enter the program SpeedUp of the Department for startups, or participate in incubation programs via scientific research with the maximum investment of VND2 billion (approx. $85,700). 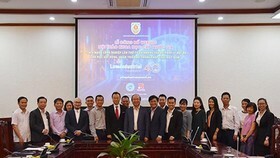 Mr. Nguyen Khac Thanh, Deputy Director of the HCMC Department of Science and Technology also shared that his office wished to form a GIS community to regularly exchange information while fostering the use of GIS in the public. 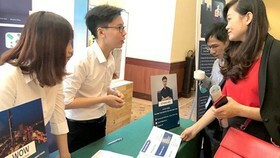 His department will support finance and invite professionals to help interested units to implement GIS applications in real life, making a strong foundation for the future.